My February Birchbox arrived on Valentine's Day (good timing, Birchbox & USPS! ), and I've tried out all the products. Overall this box wasn't my favorite but it also wasn't the worst. But I'm very, very excited for next month's box! NUXE Moisturizer Cream Crème Fraiche de Beauté, $34- The formula of this is thick, it feels great on my skin, and it smells like a honeysuckle bush. I can't say anything negative about it, except maybe the price, especially because I can see myself using it up very quickly! PARLOR by Jeff Chastain Moisturizing & Repairing Shampoo, $22- This stuff smells so good. I'd like to find a candle that smells like this shampoo so my house smells like it. Besides the smell, I didn't notice anything extraordinary about it. It says it is color safe, but I noticed it made my color fade quite noticeably, more than other shampoos I've been using lately, so that wasn't too great. PARLOR by Jeff Chastain Moisturizing & Repairing Conditioner, $22- I was expecting this conditioner to smell as good as the shampoo, but nope. The smell of this reminds me of a dentists' office or something, if that makes any sense to you. I wish I could put my finger on it, but it's weird. Other than that, this little sample size wasn't at all enough to coat my hair. I've specified my hair length and type to Birchbox so I don't know why they bother sending me these tiny conditioner samples. Balance Me Tinted Wonder Eye Cream, $38- I put this product on after my primer and before my foundation. The tint of this product isn't right for me, it's a bit orange-y. 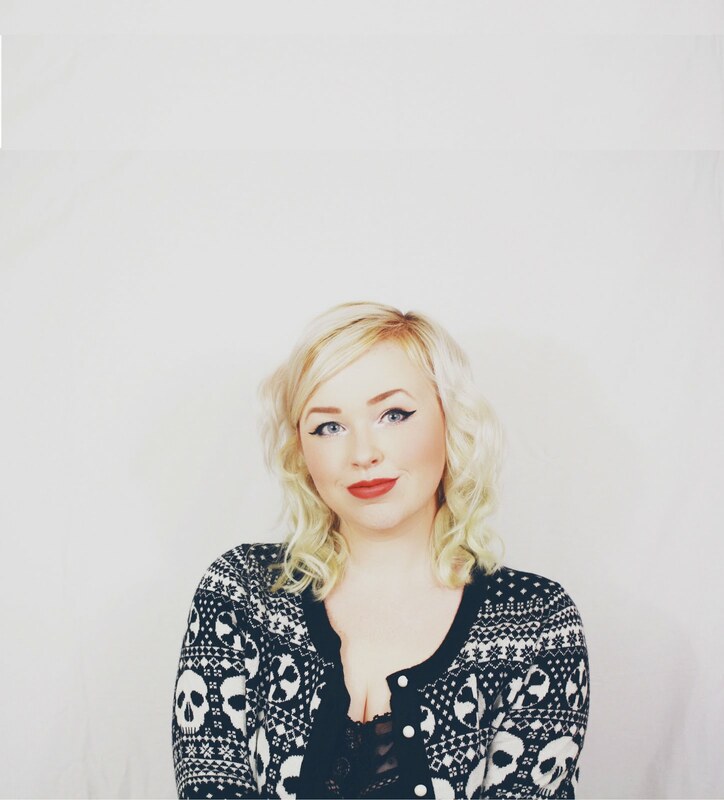 I had very subtle orange circles around my eyes, which my foundation and concealer covered up. Other than making me look weird, this didn't do anything for me. I think this one will stay in the drawer. R+Co OUTER SPACE Flexible Hairspray, $29- If you've been around for a while, you know I am a big fan of R+Co products. However, I don't use hairspray that often anymore, especially since my curling wand creates curls/waves that last for days instead of falling out within a couple hours. I used a little bit of this to tame some flyaways and the hold lasted all day, didn't give my hair the crunchy look, and of course, it smells so good. There are certainly comparable products out there for less money, though. LAQA & Co. Avo Lip Butter in Ninza, $25- I chose this item to be in my box and I was under the impression it would be a very sheer color for some reason. Nope, not sheer at all. The color is beautiful and goes on well, but it's not a good color on me. It's a horrible color on me, really. I would definitely try this product in a lighter shade. Have you tried any of these products? 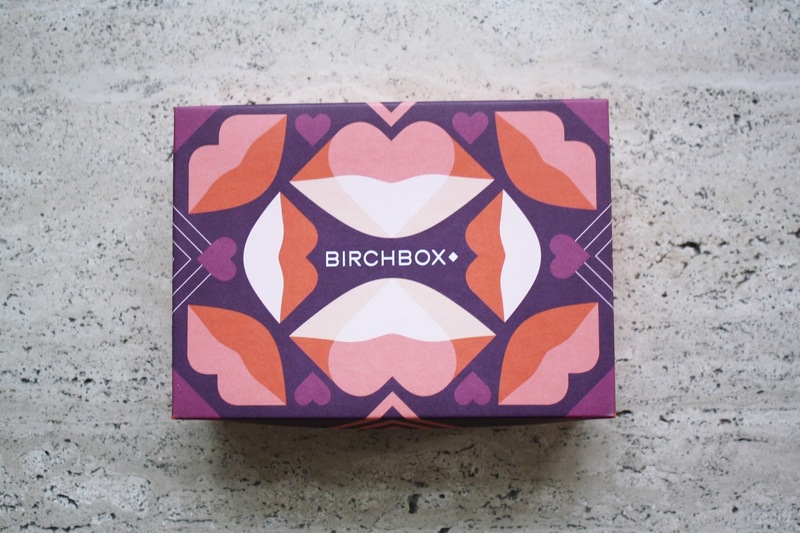 Have you signed up for Birchbox yet? 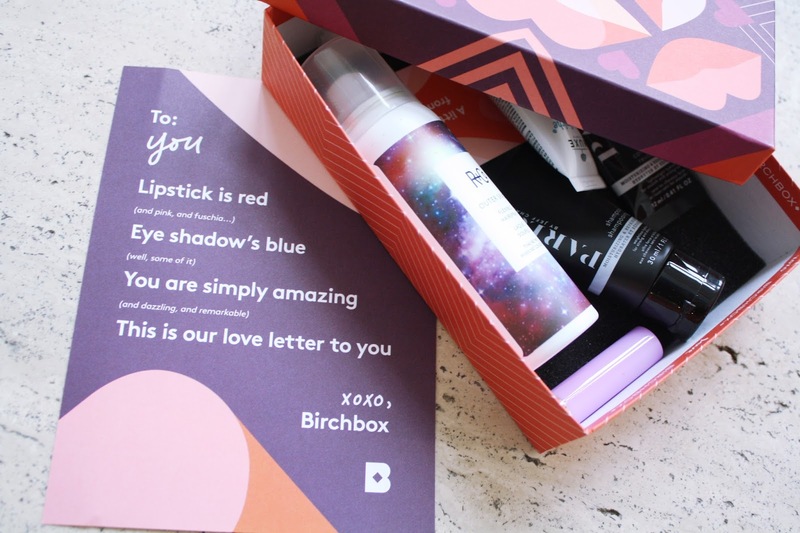 2 comments on "Review: February Birchbox "
I enjoyed your review of your Birchbox for Feb and I got not only sample choice which is lipstick but also the curated box too!! 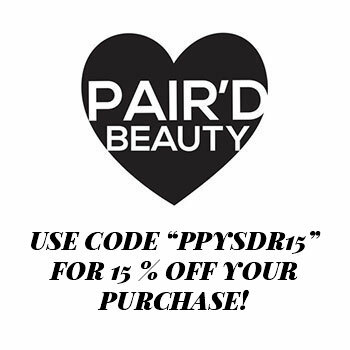 I love Luxe and R and Co hair products myself although a little pricey! That's awesome! 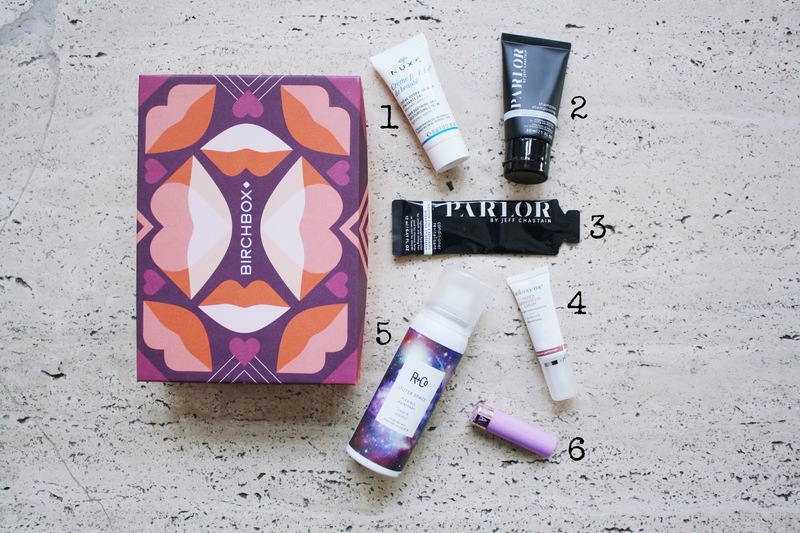 I sort of wish that I had tried out the curated box instead this month. But I like surprises!